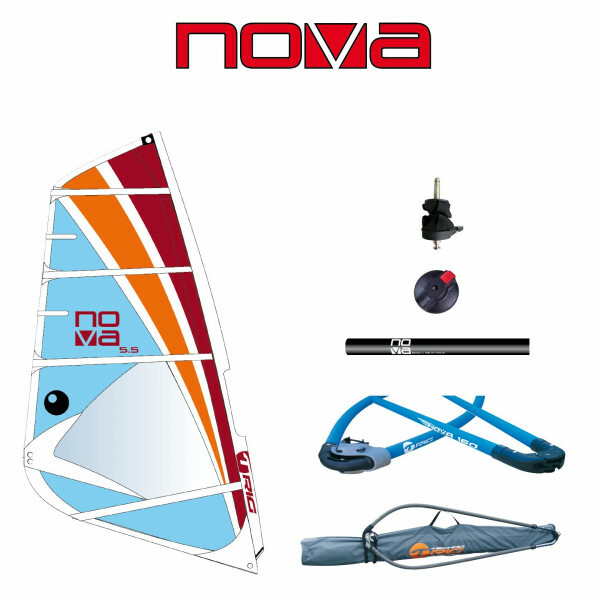 Instore Only- Buy Complete Bic Package* and get 10% off total The sail has been designed on a fixed mast and boom length, so when you get to the beach all you have to do is thread the mast up the sail, pull the downhaul to the base of the mast, the outhaul to the clew of the boom, and then go s..
Instore Only- Buy Complete Bic Package* and get 10% off total Bic OD T293 6.8m Sail A huge wind range: from 6 to 30 knots. By tuning the downhaul and outhaul, the sail can be rigged either very full with a tight leech, or very flat with an open leech.- A draft placement at approx. 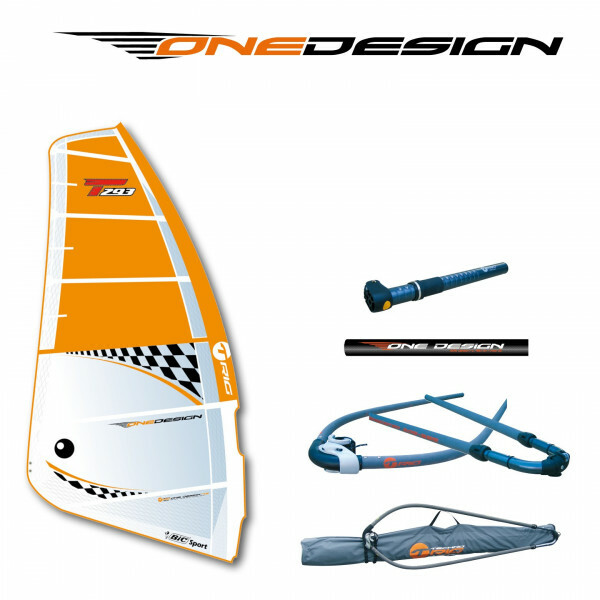 40% from..
Instore Only- Buy Complete Bic Package* and get 10% off total In order to support the growth and development of the Techno 293 OD class, BIC Windsurf developed the One Design Rig package for use specifically by youth sailors on OD boards. 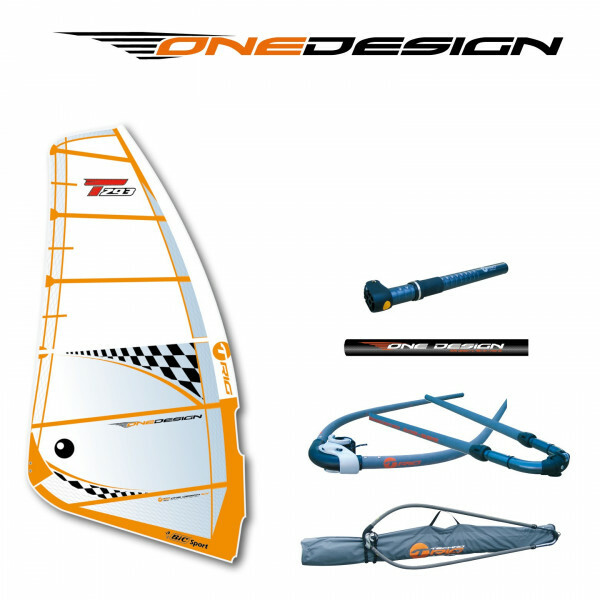 This rig package has been designed to be raced..
Instore Only- Buy Complete Bic Package* and get 10% off total In order to support the growth and development of the Techno 293 OD class, BIC Windsurf developed the One Design Rig package for use specifically by youth sailors on OD boards. 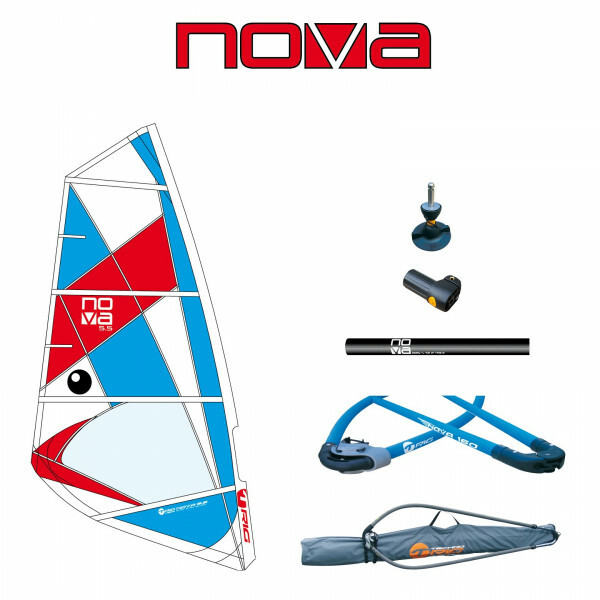 This rig package has been designed to be raced in the wi..